This weekend we are bringing our gorgeous gowns to Michigan! We are visiting the beautiful boutique Ashley and Alexandria’s!!! This glamorous bridal salon offers brides the most beautiful gown selection coupled with the most memorable gown shopping experience. Ashley and Alexandria’s is celebrating their 7th anniversary this month!! We are so honored to be a part of their celebration. 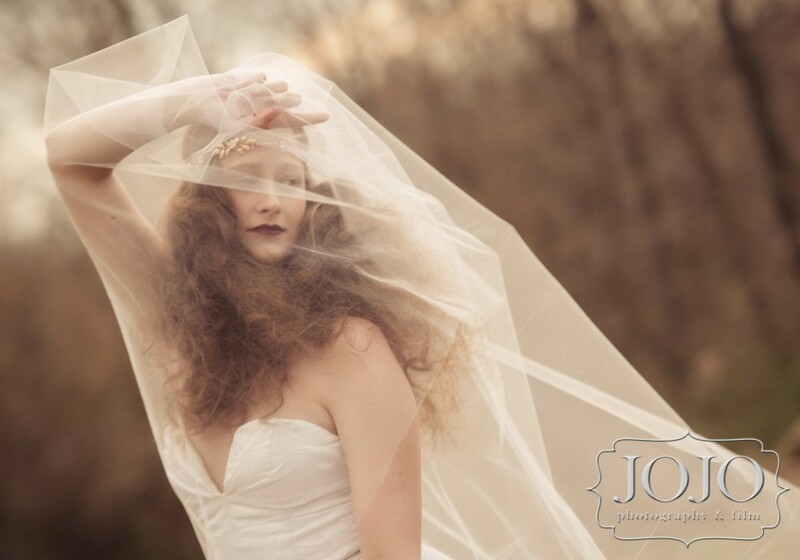 We love that they are dedicated to their brides! Everything from service to selection is thoughtfully planned so every bride walking through their doors will feel special! We are so excited to be visiting this amazing place for the weekend! 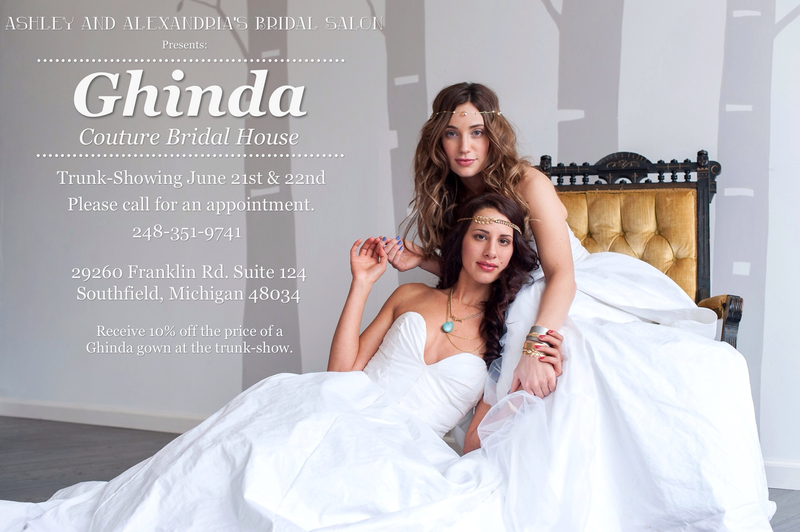 Make sure to check out Ashley and Alexandria’s website to make an appointment to try on our gorgeous gowns!! !